How many people does it take to get a job done smartly and efficiently? Well, that depends on the job, the method applied to doing it and what’s available as an affordable level of pay or other compensation. But suppose you have a truly massive job, like digitalizing all the world’s books. And your computers can’t recognize all the words on older, faded pages? There’s not enough affordable people power available for doing an epic piecework job like that, are there? 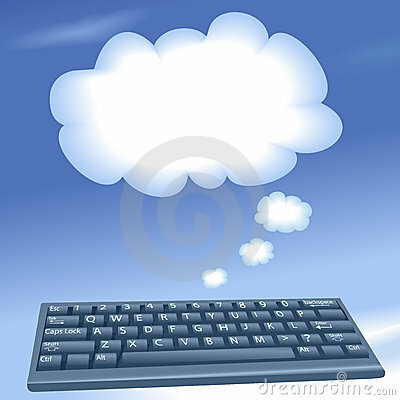 We’ve been accused occasionally of writing on a cloud, but writing to a cloud is something new in the annals of technical writing. The term refers, of course, to writing to an offsite server that functions as a supposedly eternal storage hub and allows ready access from anywhere to you and your colleagues or clients. Now there’s even an Occupy Healthcare, for a good reason actually. U.S. health care costs have been in an unaccountable mire. That becomes increasingly evident, among other ways, as employers raise employee-paid deductibles on their health insurance plans, or shuck off coverage that’s been part of retirement packages. More and more people are getting hit with unexpected health care bills, and they’re upset. So why can’t we even tell what the mean for health care pricing is in a given area? Good question, and it’s one that technology can help with, when it’s permitted to. MIT’s Technology Review has an article on Castlight Health in San Francisco, under an appropriate title, “Exposing the Cost of Health Care.” As its name suggests, Castlight (founded in 2008) is attempting to “cast light on the actual costs of medical care, so that people can make informed decisions.” Imagine that. Where else in the economy does consumer ignorance have such a presence, or is even permitted to exist?